This question is, or should be, a fundamental inquiry for all candidates, and indeed all Masons. A Masonic lodge cannot be all things to all members; but it IS where a brother may come and explore the promise of Freemasonry. Inculcated in the degrees are the lessons which are our Masonic pathway to discovering the answer to this important question. This pathway is not a secret one nor is a brief jaunt, it is journey where personal exertion is required to unveil the universal truths of mankind; and like all great endeavors, this journey to self-awareness takes time to develop, and requires assistance. True personal insight, through the practice of Masonic principles, doesn’t magically occur at the raising of Hiram Abiff. 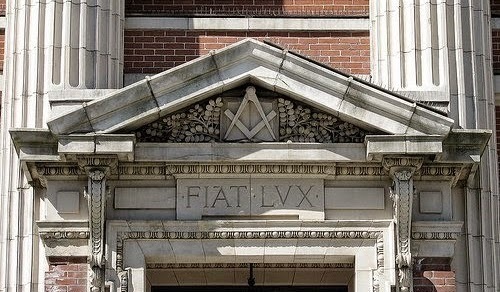 That is merely our Masonic gateway. Sustained enlightenment comes at a much slower pace. Personal transformation occurs through the painstaking process of character-building; of practicing the “tenets and virtues” of our society; of enveloping ourselves in a fraternity of men seeking similar enrichment; of developing the habit of service above self. 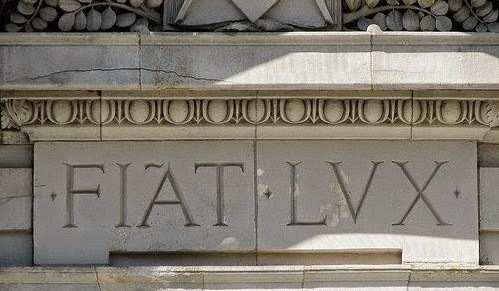 We must impress upon the mind of every candidate the virtue of Fortitude; we must be candid about what Masonry actually is; a lifelong personal journey, not an immediate stepping-stone for status or praise. The only status that matters is the status of our motives in our service to God and a distressed worthy brother; the only praise that matters is that which we will receive from God in our final hour. As Masons, we must keep asking ourselves, “What came you here to do?” What we will find, if only we keep searching, is an endless wealth of insight which will evolve as we do personally in Masonry. Our October schedule is rich with opportunity. On Tuesday October 6th we have a busy evening scheduled with our Open Installation of Officers (ladies welcome) followed by our Regular Communication which includes the DDGM’s official visit. At 5:15 pm we will all gather in the newly renovated dining hall for dinner (please RSVP by 10/2 with the Master or Secretary). Our Open Installation will begin promptly at 6:15 pm. Immediately following the installation the ladies are invited to gather at Sweets on Shrewsbury St for dessert and coffee while the brethren conclude the business of the evening. 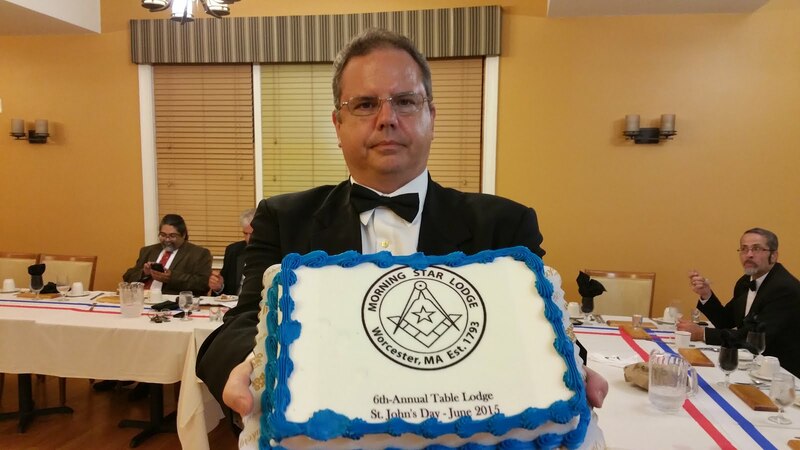 This portends to be a great night of Masonic fellowship. On Saturday October 17th we will host our annual Masonic Open House event at the lodge alongside our brothers from Quinsigamond Lodge. Invitations to attend this event have been extended to Worcester’s Mayor and City Councilors, as well as our City Manager Ed Augustus. Our hope is to educate our city leadership on the Lodge’s significant historical contributions to our community as well as to establish our commitment to its future. Please try to attend and show your support for our lodge and our city. Our first family Community Service opportunity of the year is scheduled for Sunday October 18th at Elm Park where we will be providing logistical support for the Making Strides Against Breast Cancer Walk! All members and their families are welcome to come out and participate as volunteers and receive one of our new Morning Star Lodge Community Service Team T-shirts! 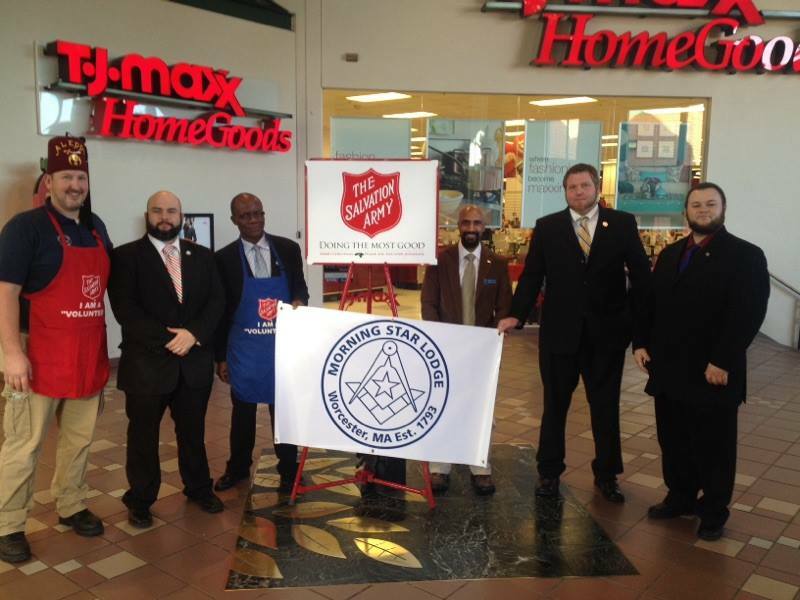 Many thanks to Brother Tom Dillon for spearheading this initiative! If you want to participate please contact Wor. Chris Ives, our Service Committee Chairman. 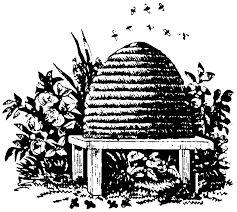 On Tuesday October 20th we hope to confer the 2nd degree on our youngest group of Entered Apprentices. We await word from Grand Lodge on our dispensation request to confer the degree on all 6 of our brothers. This is the largest group of candidates we have had in many years, so please come and make them feel welcome in your lodge! 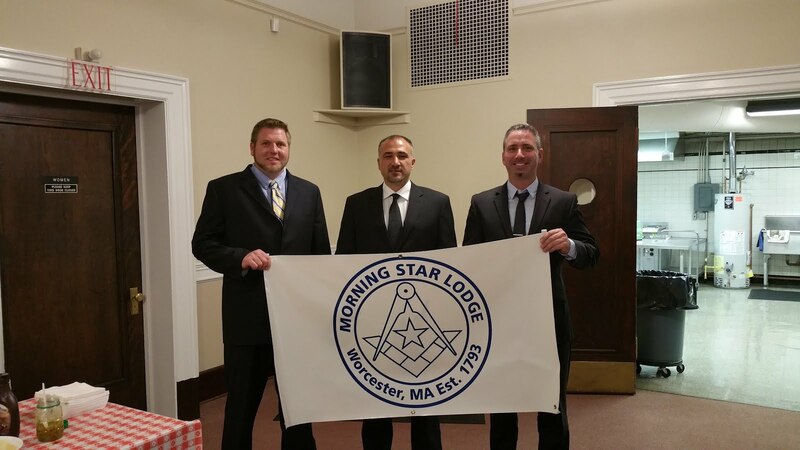 As always our Lodge of Instruction is scheduled on the 4th Tuesday of the month, October 27th at the Worcester Masonic Building. 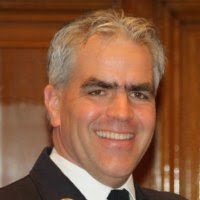 LOI’s now include a guest speaker/topic, this month RW Steve Cohn will speak on “Leadership, Planning & Budgeting”, so please come out and enjoy the evening of fellowship and knowledge. RW Stahl also has two additional Official Visits scheduled in October, one on Thursday October 1st at Franklin Lodge and the other on Thursday October 8th at Matthew John Whittall Lodge. So, “What came you here to do? – As you can see, there is plenty to do and far to go!